Uphire provides training for the EWP Operator Licence (Yellow Card), VOC Yellow card and Telehandler Gold Card. We can also arrange WP High Risk Work Licence and Working at Heights training for our customers. Please see below for further information on our training. We are also more than happy to advise on the best solution for our customers. We work with groups and individuals at Uphire or on customer sites. Call us on 1300 UPHIRE (87 44 73) or submit an enquiry to determine the best solution for you and your team. Training sessions are conducted weekly (depending on availability). Weekend courses can also be catered for. Start and finish times will depend on group numbers and level of experience. The training is conducted at UPHIRE – 56 Regentville Road Jamisontown, NSW. If required by our customers we can also run Yellow Card Training onsite. Just contact us and we can work through your requirements. Our standard course covers THREE modules, booms under 11 metres (BL), vertical (VL) and scissor lifts (SL). The other modules, TL, TM and T are available upon request. 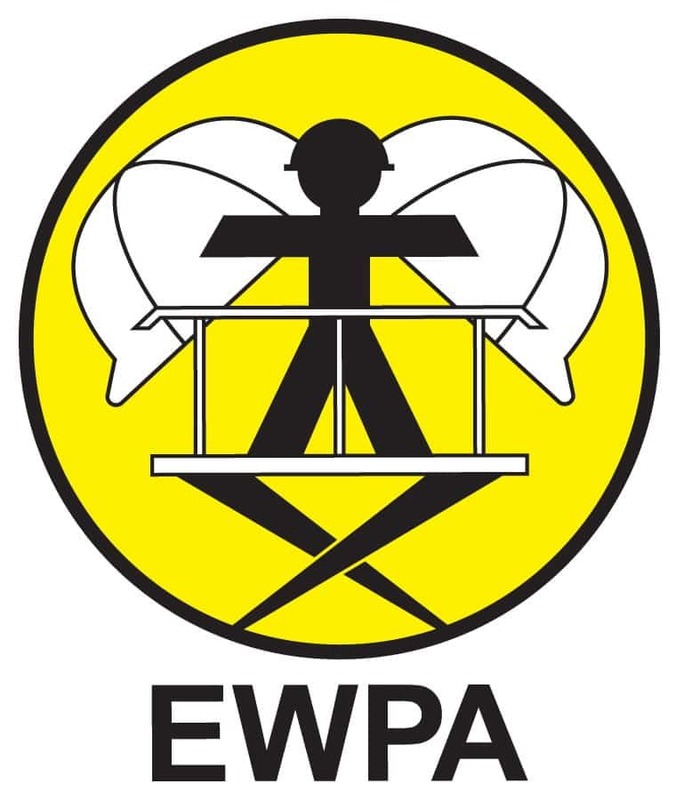 The EWPA recommended retail price for the Yellow card is $400. For groups of 4 or more, discounts may apply. Please contact us to discuss your requirements. 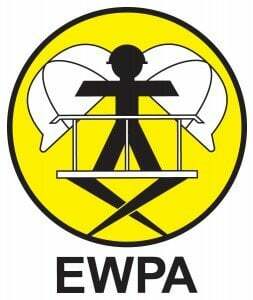 The training is conducted by industry experienced and EWPA certified trainers. Despite common perception, the answer is yes. The WP Licence covers boom lifts over 11m. So if you are operating a scissor lift, vertical lift or boom with a platform height under 11m the WP Licence does not cover this. You would need your EWP licence if you want to demonstrate a qualification and/or competency with the equipment. What if I have the old Yellow Card format? Do I need to do the new Operator Licence? If you have any further questions about the Yellow Card please don’t hesitate to contact us. Uphire provides Gold Card Training on request at our premises. Onsite training can also be organised for larger groups. Trainers are industry experienced and certified by the Telescopic Handler Association of Australia. Similar to EWP Licensing, there are High Risk Work Licenses that apply to Telehandlers with a lifting capacity greater than 3Tonne which are being used with a crane jib lifting attachment. Telehandler Gold Card Training ensures that operators have been appropriately trained in the use of Telehandlers that do not fall into the category of a High Risk Work Licence. It is also a common misconception that a forklift licence prepares an operator to use a Telehandler, however Forklifts and Telehandlers have different capabilities and fall under different Australian standards. Operation of a Telehandler requires Telehandler specific training. 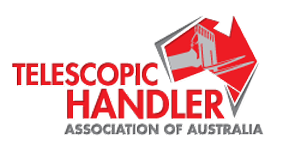 Further information from the Telescopic Handler Association of Australia can be found below. Or feel free to call us to discuss your requirements. 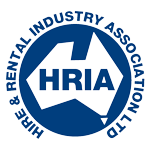 Uphire is a fully accredited member of the Elevating Work Platform Association of Australia, the Telescopic Handler Association of Australia and the Hire and Rental Industry Association.